Don’t let terms like “outputs” or “outcomes” prevent you from participating in an interactive session on logic models and evaluation. Through a series of activities grounded in the principles of adult learning, we will explore the core benefits of program evaluation, the value of strategically aligning a program’s logic model and its evaluation, and where to find key resources. Don’t let another year pass without mastering the evaluation section of your grants so you can secure more funding for your organizations and, ultimately, provide them with increased capacity to advance their missions. 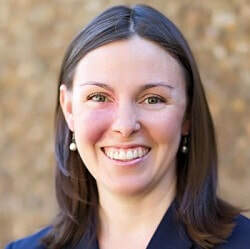 Jana Sharp is the Founder and Principal of Sharp Insight, LLC, an evaluation firm devoted to helping mission-driven organizations measure and strengthen the quality and impact of their programs. 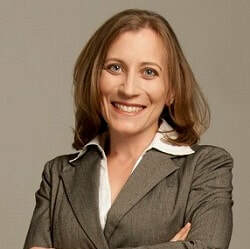 Jana and her team have led hundreds of evaluation projects for the nonprofit, foundation, and public sectors. Kristen Degan, Senior Associate at Sharp Insight, brings a depth of project management, analytic, and reporting experience to Sharp Insight. As a public health professional, her research interests have included HIV/AIDS, adolescent sexual and reproductive health, and social justice issues. As a mother, Kristen is also very interested in maternal and child health issues.